Now in full color, ACI’s iconic Formwork for Concrete Manual includes the current standards and practices, removes outdated or irrelevant material, adds content on new developments in formwork technology and practice, and updates the look and layout of the document. 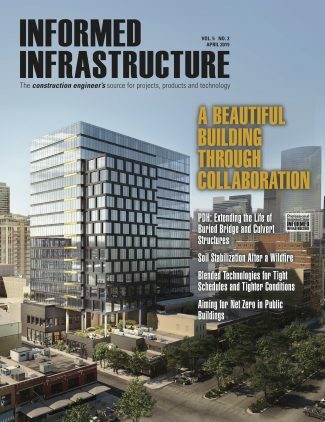 The new edition is authored by David W. Johnston, Edward I. Weisiger Distinguished Professor Emeritus, at North Carolina State University, and member of ACI Technical Committee 347, Formwork for Concrete. 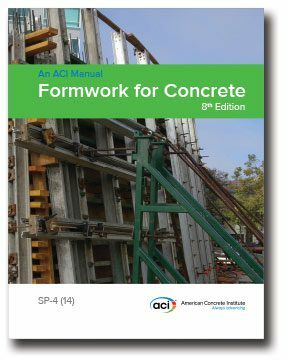 The committee made significant contributions to the new manual, including revisions to bring it up-to-date with Guide to Formwork for Concrete” (ACI 347R-14), which is reprinted in full in the appendix. The eighth edition is the first to be printed completely in color, with nearly 500 new color photographs and over 150 color illustrations. Span tables and design values have been updated to comply with the 2012 National Design Specification issued by the American Wood Council, and loads have been updated to reflect changes in the latest edition of ASCE/SEI 37, “Design Loads on Structures During Construction.” New formwork design examples include the use of allowable stress design, as well as load and resistance factor design. Chapter problems have also been included for the first time to make the document easier to use as a teaching tool, while still maintaining its status as a reference for practicing engineers. To preview the new manual go to Formwork for Concrete. To learn more and to order, go to www.concrete.org, or call 248-848-3800. 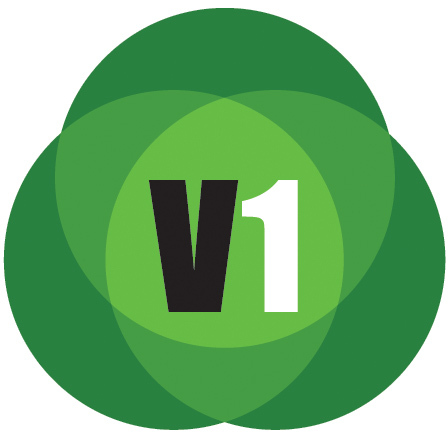 Special discounts are available for ACI members and students.